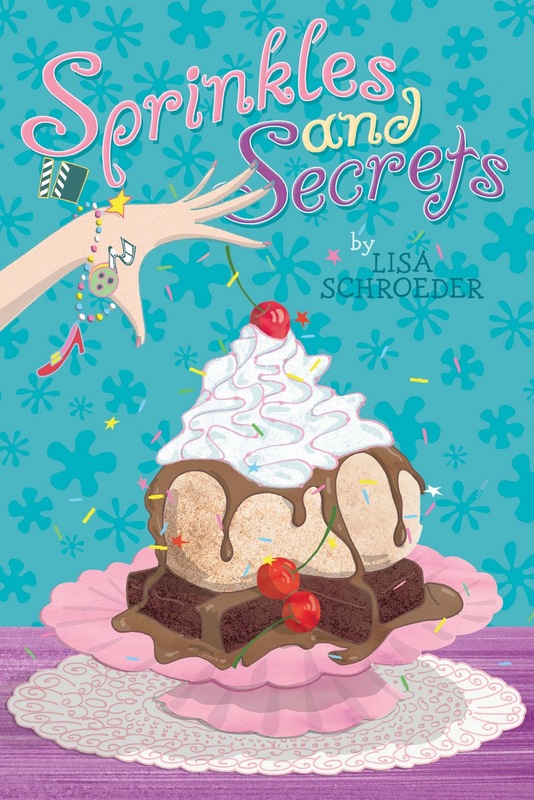 Lisa Schroeder, Author: Yay, cover! Shortly after I posted the title page yesterday, I got an e-mail from my editor, sharing the cover of the companion novel to IT'S RAINING CUPCAKES. I think it's so cute - I love how it looks like CUPCAKES but has its own personality and captures many special things about the book in the cover. Delectable!!!!!!!!! And yes, it makes me very hungry! _Love_ the cover! It's delicious! I LOVE IT! It's so cute! 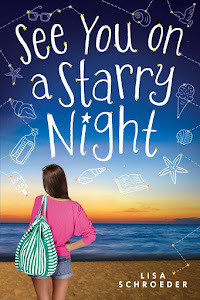 It's definitely something I would've picked up as a tween! I love it! It compliments the first book so well! Kids will want to pick that up! OMG, that looks delicious! What a great companion cover. I would like to devour that book! Thanks everyone - I'm so glad you like it!! 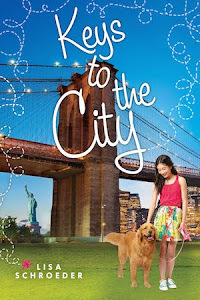 I also love the cover and am excited to see that you have two more books coming out. I just pre-ordered your June release and can't wait! Oh boy, it's deliciously sparkly!